Tired of having only bipedal mummies in your campaign setting? 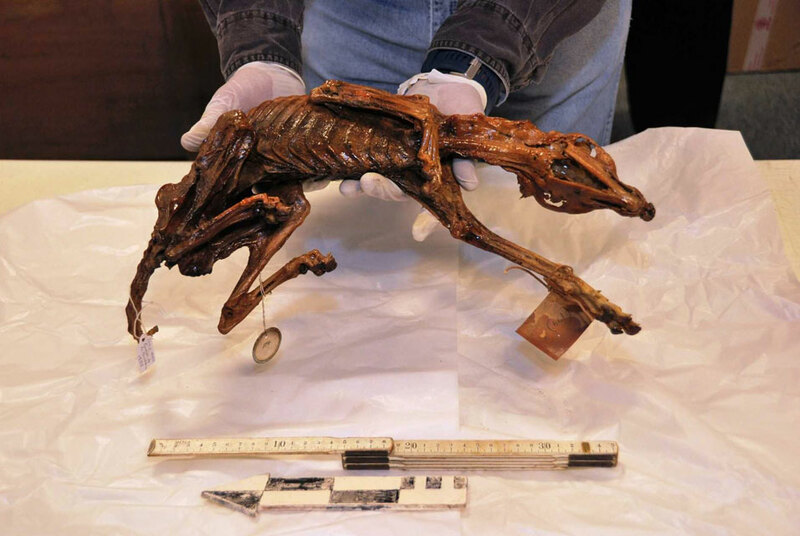 An article at artdaily.org includes a photo of a mummy dog to help you shake things up. Read more here!